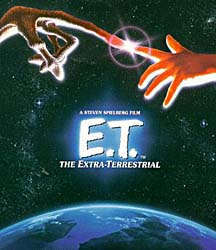 When aliens who were taking plant samples in the woods, are surprised by a group of scientists, they make a hasty blast off, leaving a young alien behind. Written by: Melissa Mathison. Directed by: Steven Spielburg.